Planetary Herbals has set the bar really low when it comes to our lab reports. Better not waste your time and money on this supplement! 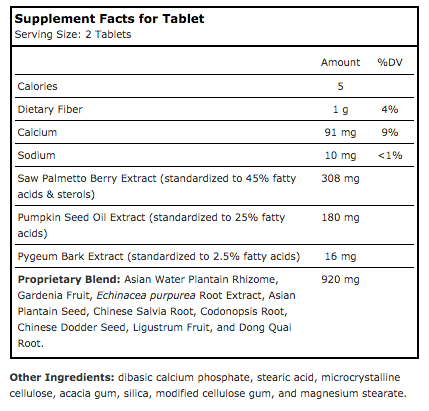 The laboratory test as you will see below showed that it only contains 1.191mg of Total Sterols – one of the worst scores we have seen! That is less than 2mg. There are tons of better choices out there.